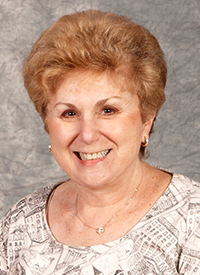 Judith H. Cohen (2005). Succeeding with Autism. Philadelphia, PA: Jessica Kingsley Press. Judith Cohen (2015, October). Transitions: preparaing for the next Step for students on the spectrum; K-12. AHA / CHI Issues in Education for School-Age Studens on the Autism Spectrum, Garden City, NY.